Still looking for a gadget to gift? 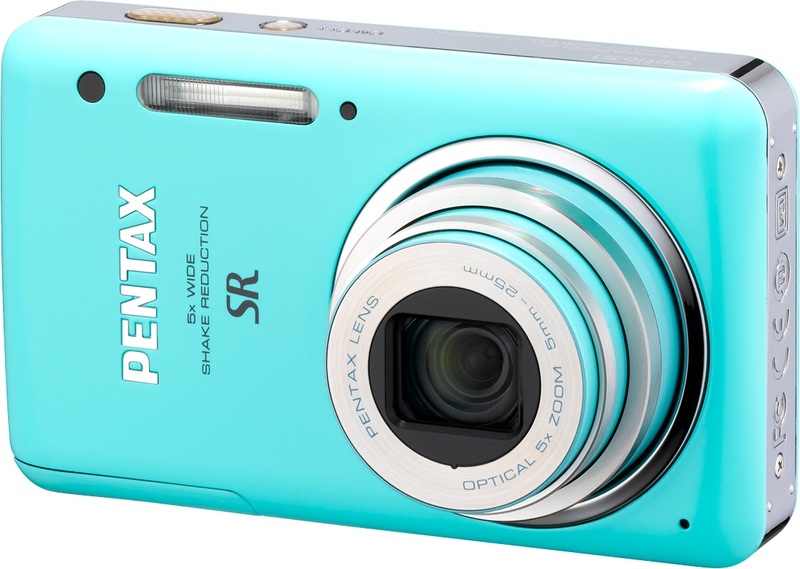 The Pentax Optio S1 digital camera immediately caught my eye, in one of my favorite colors for spring/summer - seafoam green. It has a compact design with 14 megapixels, 5X optical zoom lens (28-140mm) and widescreen 720p HD video. Other features include fast face detection, smile capture and blink detection for perfect portraits. This camera is simple, yet very capable. So if you are looking for a fashionable digital camera to gift with sharp picture and video quality, check this one out. It's quite affordable to, retailing at $149.95 for the kit. The Optio S1 is also available in chrome and black. This camera is the most reliable camera money can buy!